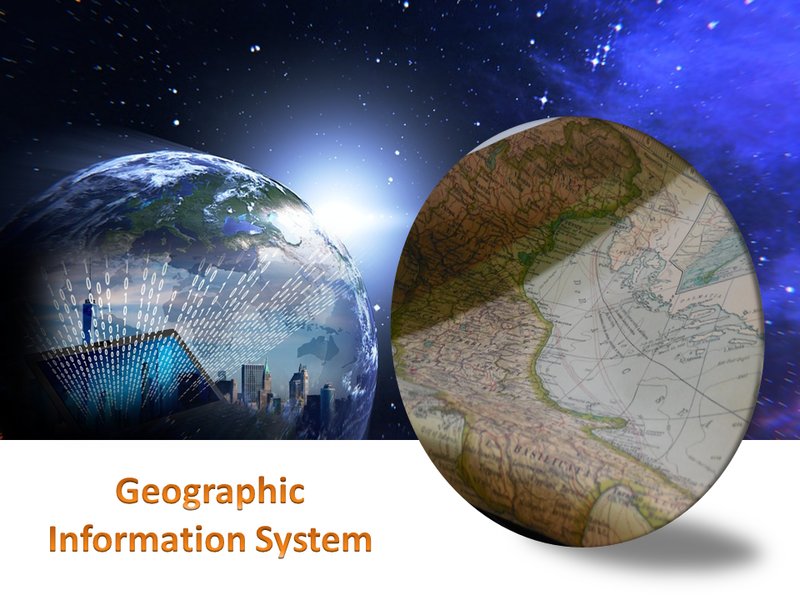 Geographic information Systems came as a boon for many industries allowing them to collect, manage and analyze data in a more efficient and quick manner. GIS is not a single system instead it refers to a number of technologies, processes and data collection methods. From engineers to transport and logistics, planning, management and businesses all can use GIS systems for various needs. Cloud computing may be the biggest update and addition in the GIS spectrum. There are many great options that cloud can provide including security and storage capabilities. Looking ahead there is a lot more that can come up in this world of GIS and before any business starts make use of this technology there are a number of things it needs to consider and be ready for.